Mary Iljazovic is one of a kind: strongly determined, wildly creative and technically obsessed. And, after only 10 years fashioning eyewear frames, she and her team at ROLF Spectacles may well lead the optical world in design awards. Those awards keep piling up at ROLF Spectacles, headquartered in the village of Weissenbach, Austria. “I think there are about 45 awards now,” Iljazovic allows, “with the most important being the SILMO d’Or, which we won three times, the Red Dot Design award, which we won several times, and the iF (International Forum Design) design award.” Clearly not one to boast, Iljazovic is instead profoundly focused on the heart of the ROLF business philosophy: setting trends and making the impossible, possible. ROLF began as a vision in the minds and hearts of Iljazovic and her then-romantic partner Roland Wolf. They met while teaching snowboarding in the Austrian Alps. Wolf was working as an optician and the two shared a passion for vintage automobiles. 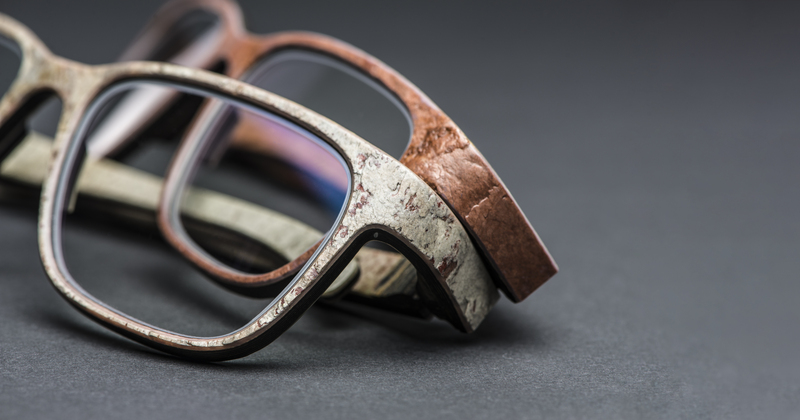 The path to eyewear design started to emerge at this point. 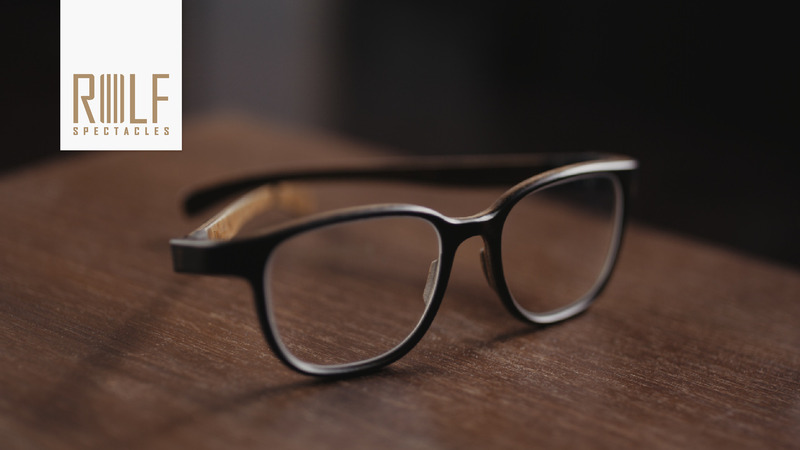 They began by representing frame manufacturers in Austria and South Germany. Their own vision for frames started to emerge in 2006. In 2007, Iljazovic and Wolf teamed up with Christian Wolf (Roland’s brother) and Mary’s younger brother, Martin Iljazovic, to see if they could wow the world of eyewear. The four worked in the basement of Roland and Christian’s home. 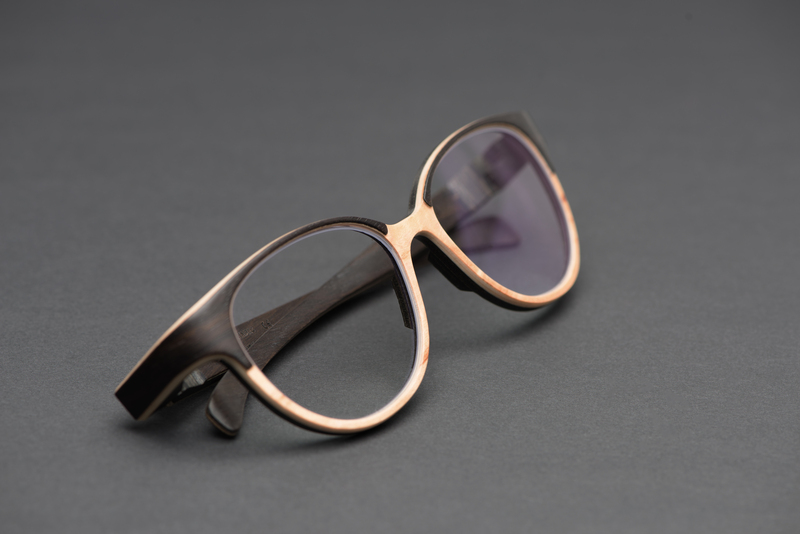 They wanted to make frames out of sustainable natural materials, starting with wood. “We tried to find a factory with the highly specialized technology needed to realize our vision, but it did not exist, so we had to invent our own machines and systems,” says Mary. With the goal of making the impossible, possible, Iljazovic and Wolf designed a wooden hinge right off the start. “I had an idea for the shape, and we did the technical aspects together,” says Iljazovic. They also developed a unique glazing system that inserted a variable thickness of nylon thread through tiny drilled holes on the eyepiece and then into a groove in the frame. “It’s not as easy to glaze wood as it is acetate and metal,” says Iljazovic. When they first showed their frames in Munich, people were fascinated by the hinge and glazing system. A second hinge, the FLEXLOCK, was created in 2017. An ingenious combination of densely compressed wood and natural rubber, the FLEXLOCK has multi-directional capabilities, is metal-free and able to absorb shocks. 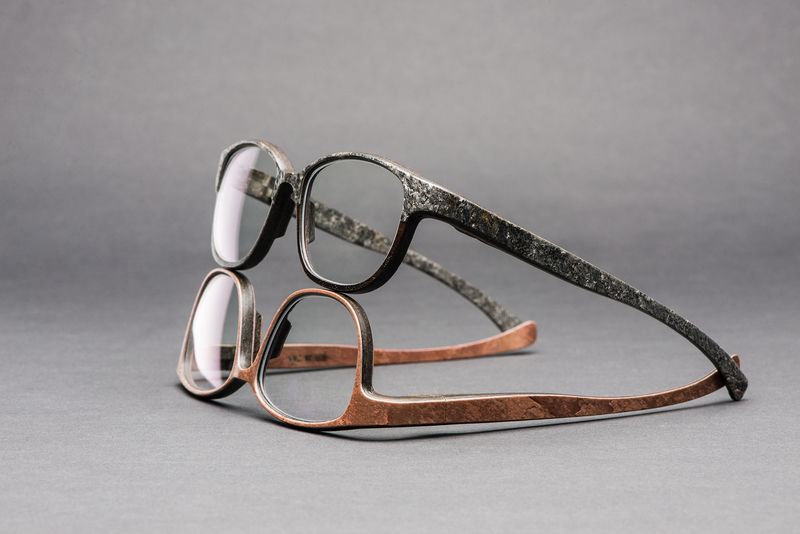 Iljazovic was the first designer to combine wood and stone in frame design, as seen in models from ROLF’s Main, Evolved and Excellence collections. An exquisite and technically innovative collection made from buffalo horn, MONOCEROS, launched in 2017. From the initial four owners working in a cellar to a team of 53 employees, ROLF Spectacles has come a very long way in just over 10 years. Still ardently true to their first objectives of sustainability, in-house production and turning the impossible into the possible, the company makes frames entirely in-house from locally sourced materials—except for the nylon thread used in glazing, which is imported from Germany and some of the wood, which is sourced from reputable suppliers. And Iljazovic lives exactly the lifestyle she prefers, in a small village, which is a ten-minute drive from company headquarters. Here she keeps four horses and a dog. She likes to snowboard occasionally and generally lives a quiet life. “I like visiting cities but only for a few days at a time,” she says. Who exactly is Mary Iljazovic? 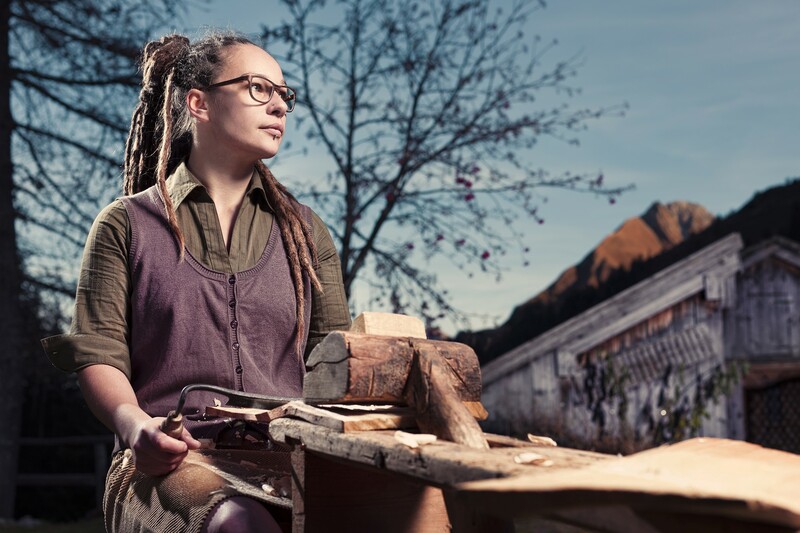 She describes herself as ‘an architectural draftswoman’ who loves animals and the countryside of her native Austria. The world is describing her as a preeminent designer of luxury frames who sets design trends and realizes new ideas: just witness the awards! It seems impossible for such a young company to rack up almost 50 awards for design, but Mary Iljazovic is proof positive that the impossible is within reach.